The summer of 1991 featured a legendary film that's soundtrack has been a favorite of marching bands for the past 25 years. That film was Robin Hood: Prince of Thieves starring Kevin Costner and Morgan Freeman. If you haven't seen that movie, do yourself a favor and go rent it immediately. It is awesome. 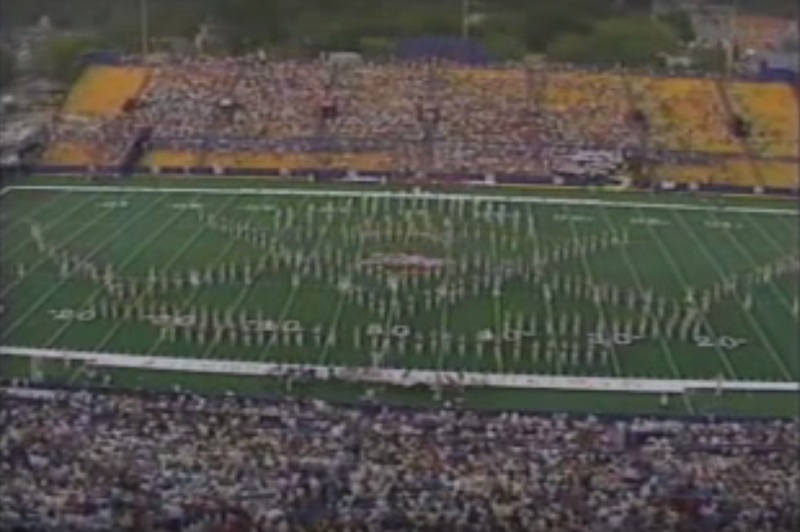 For today's #TBT feature we want to take you back to the year that film came out and show you the Missouri State University Pride Band performance from their road trip to Tulsa. Enjoy this great performance from one of the best bands in the country. Share so all fans can enjoy.